Kate Yu knew she wanted to be a so-called “mompreneur” before she even became a mother. But Yu already had a career working with multinational corporations Procter & Gamble and Unilever. She was traveling all over the world and at one point even lived in Singapore and Hong Kong. It was when she got married in 2008 and then got pregnant four years later that she started taking steps to make her mompreneur dreams come true. 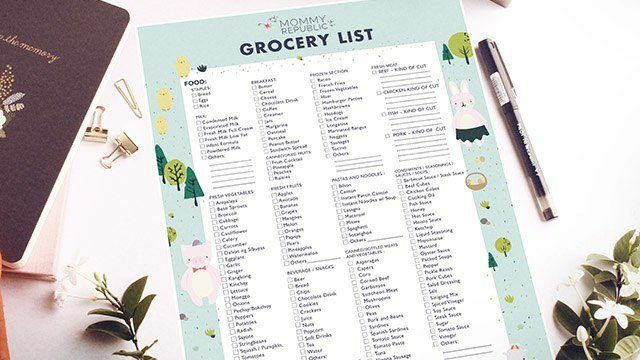 It took a while, but after partnering with colleague and friend Edie Acedera, Yu launched Mommy Republic last year. 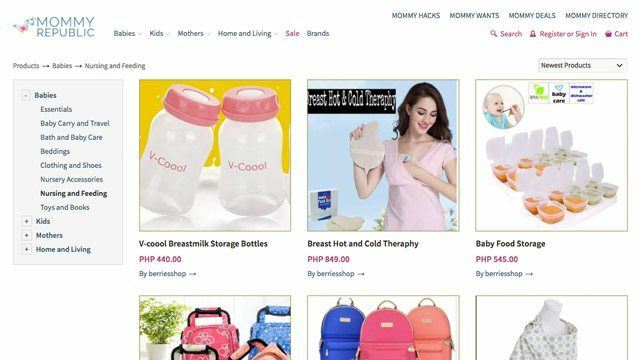 It’s an e-commerce platform that’s also a community of mothers who buy and sell a variety of products for other moms and their kids. 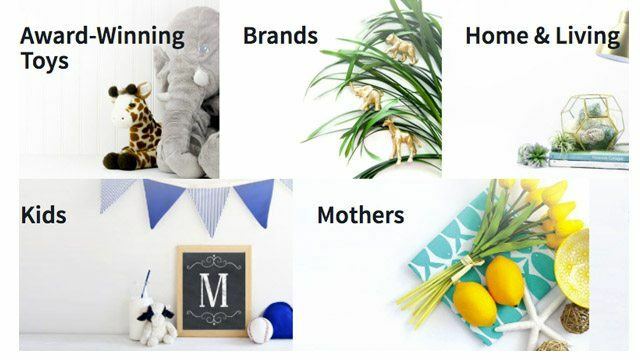 The site now has around 30 mommy merchants selling everything from toys and baby care needs to beauty and home essentials. The study is detailed in Yu and Acedera’s book, Mommy Republic: Understanding Filipino Millennial Moms, published by Anvil Publishing. Yu says that they soon realized that for the site to be really exciting, they had to create and offer unique products. “I have a background in product development. It goes back to finding a problem to solve and solving it better than somebody else,” she says.